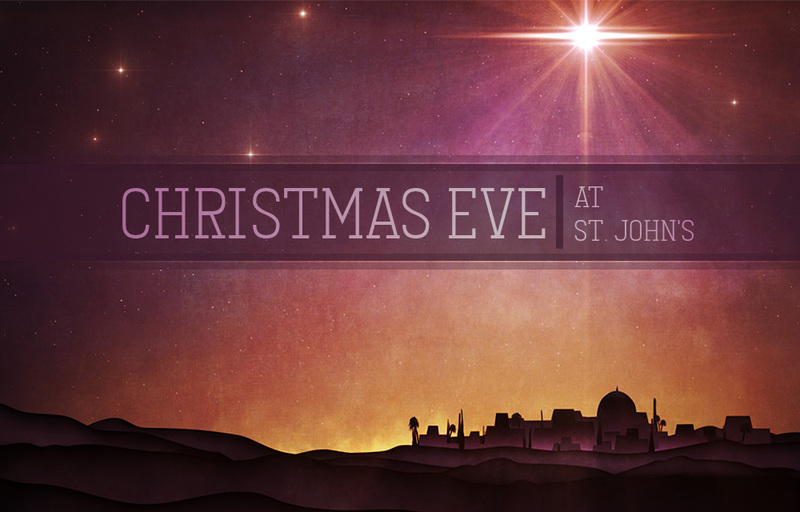 Join Us at St. John’s for Christmas Eve Worship! Join us as we journey together through the story of Jesus’ birth and the Good News it brings. Don’t miss these special services full of music, God’s Word and candle lighting as we remember God’s Story of Christmas. We invite you to bring your family and friends in celebration with us! Be sure to join us 30 minutes before our candlelight services for special musical preludes. Welcome! St. John’s is a welcoming community of Lutheran Christians in the McCandless area. We could be considered casual, but that just means people wear whatever they’re comfortable in, come as you are! If you need help getting here, visit our Directions Page.